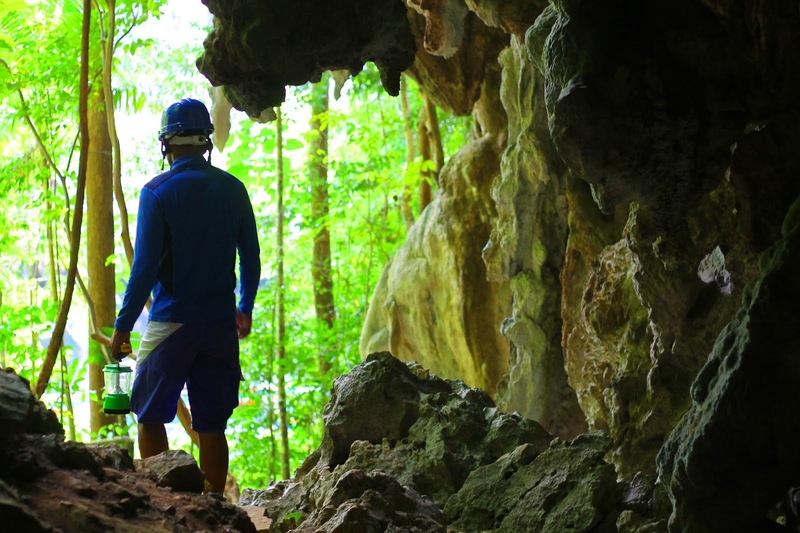 Your nearest jump-off point to Sohoton Caves and Natural Bridge is Tacloban City. It is an hour drive from the regional center, depending on the traffic. 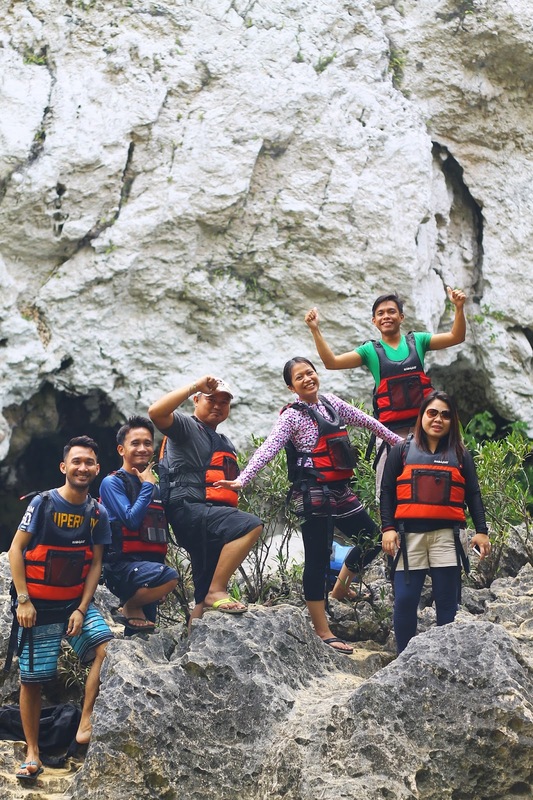 The vast network of caves, lush tropical forest, rivers, estuaries, jagged cliffs, and the amazing limestone formations surrounding Brgy. Inuntan and Bgry. 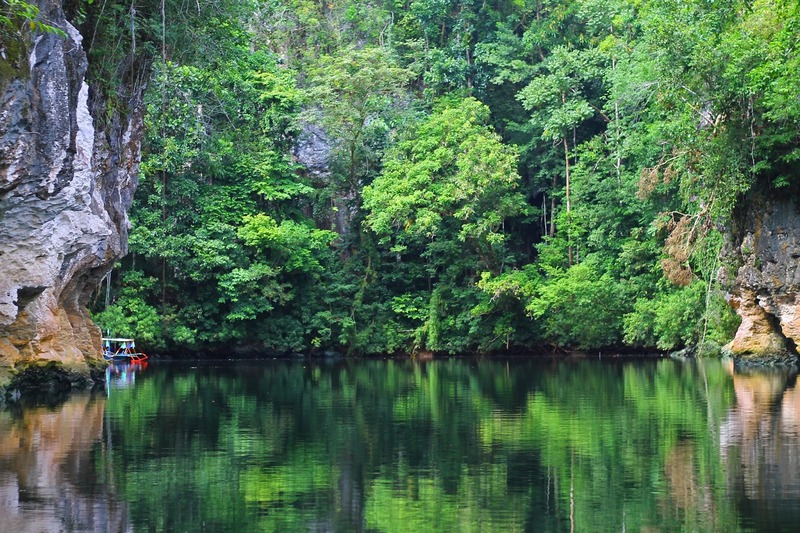 Guirang is altogether named as Sohoton Natural Bridge National Park (SNBNP). 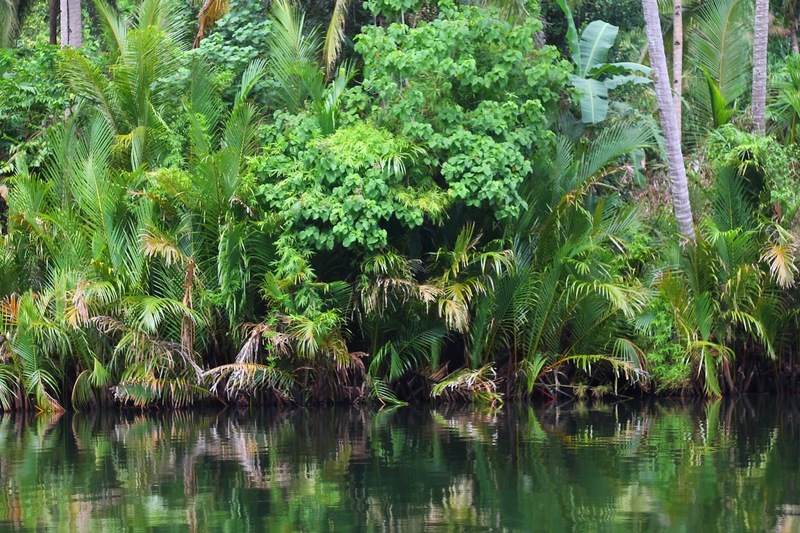 To preserve its natural geological features, SNBNP was declared as a national park on July 19, 1935. There are two ways to get there, one is to ride a habal-habal from Basey to Wespal, Brgy. Guirang while the other one is to ride a boat directly from the town proper. We chose neither of the two because we rode a car. Ay edi, wow! Kami na! 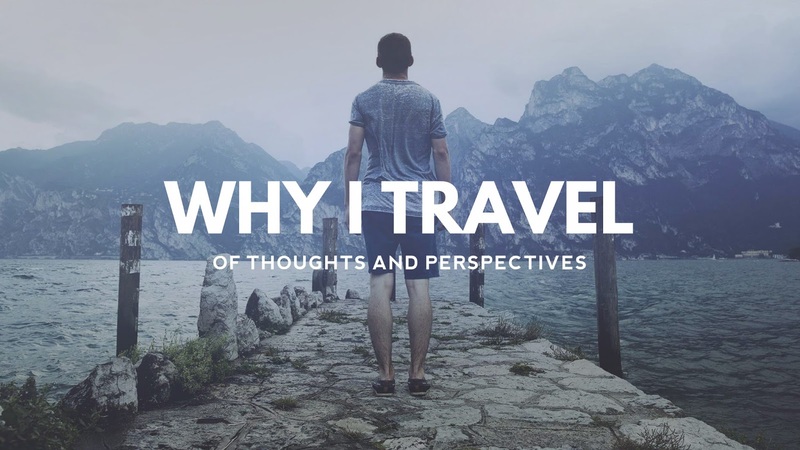 Thrillseekers and nature lovers will definitely love this place. 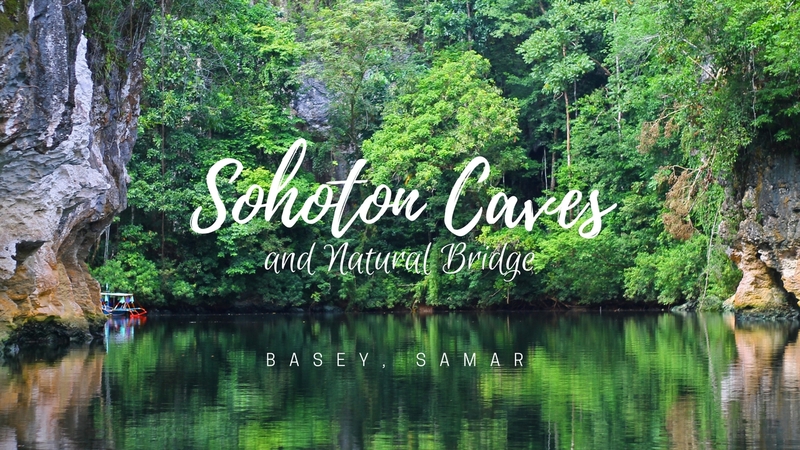 Sohoton Natural Bridge National Park is complete with gargantuan caves with amazing stalagmites and stalactite formation, a cold river passing through it, and natural rock formations along the way. Lakas maka Jurassic Park, no? Visitors are required to wear a helmet before entering the cave. 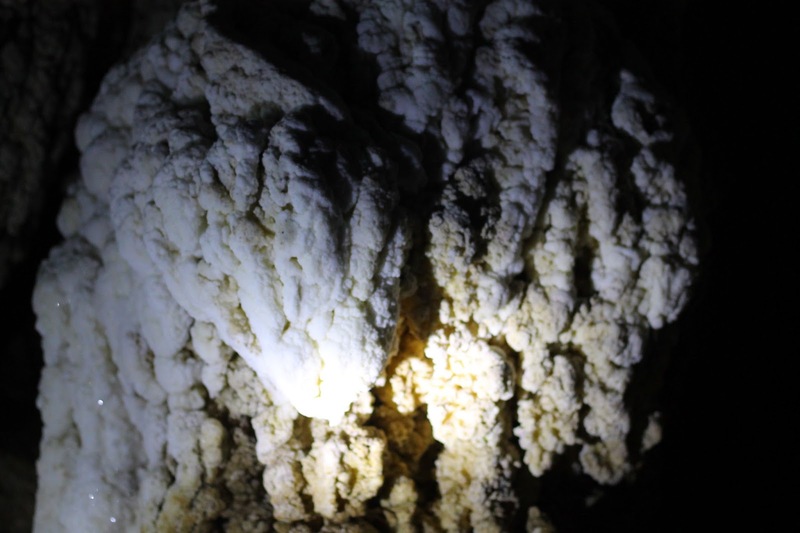 The tour guide will give you vital information and snippets of history about the caves, stretching back to the bloody days of the second world war. Upon entering, you need to have a great imagination. 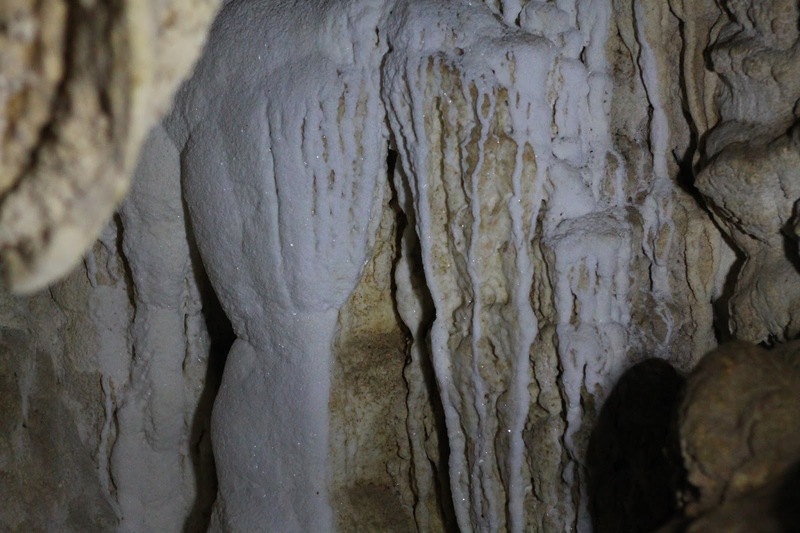 There are several stalagmites and stalactite formations inside the cave, some of which are shaped like animals, human body parts, and fictional characters. 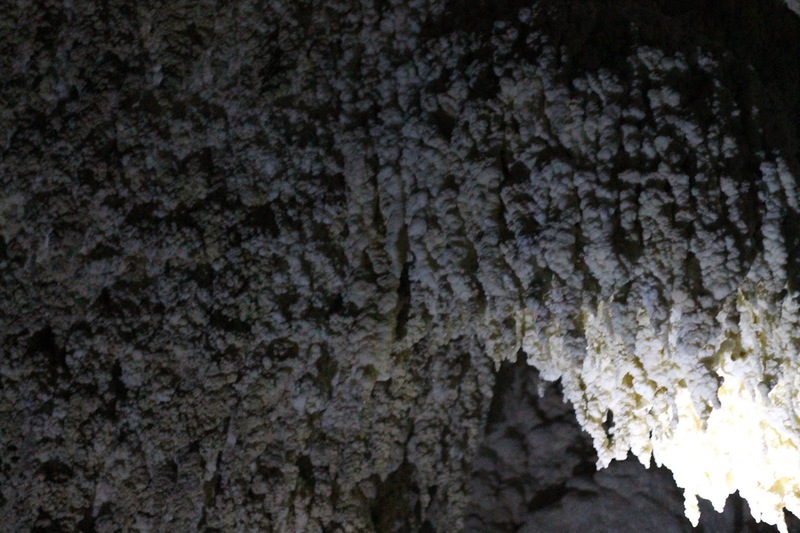 There are bats living in the cave but the guide told us that harvesting their guano is prohibited to preserve the natural balance of the cave. It took us an hour to explore the cave. To explore the natural bridge, you need to kayak all the way there. Our guide told us that it will only take us 15 minutes. He lied. I thought that it was just an easy kayaking activity but it felt like it was the first phase of training in dragon boat racing. Seriously, I didn't expect that we'd fight off the strong opposite current of the river. My biceps and triceps became sore as we neared the natural bridge. Since we are expert kayakers, it took us almost 40 minutes to reach the natural bridge. How to become a man: You must be strong as a coursing river. One can dive into the natural pool from a nearby rock formation. The height of the rock is approximately 10-13ft from the surface of the water. Don't worry, visitors are required to wear lifejackets. We were the only group there in the natural bridge and it was a nice experience. Balantak Falls is just five minutes from Wespal but due to limited time, we scrapped that off from our itinerary. We went home with sore bodies, but the memories we had with the place will forever linger in our subconscious minds. I am happy that I've finally visited this natural park. 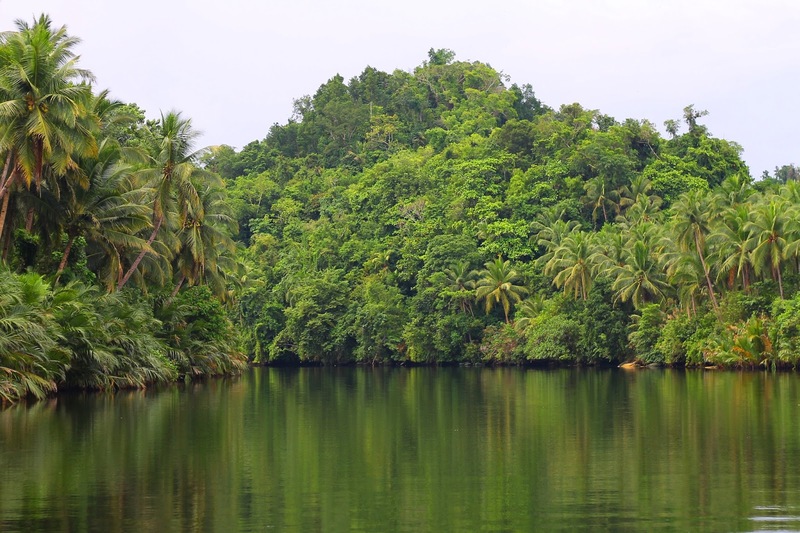 Sohoton Natural Bridge National Park is just one of the many places worth visiting in the province of Samar. 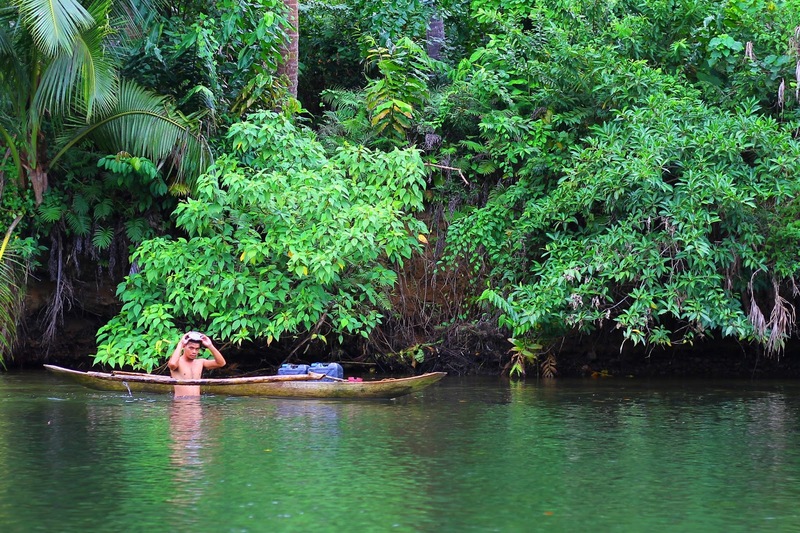 Truly, Samar is an underrated destination in the Philippines. It is expected that more and more tourists will visit this province and I am confident that the local government knows how to handle the influx of visitors without compromising the environment. Protip: If you're very keen in documenting your trip, you have to bring your GoPro or any underwater cameras.